A pilot program will be rolled out on four campuses. And both a school board member and a County Council member believe the program should go districtwide sooner, in light of some troubling health statistics. 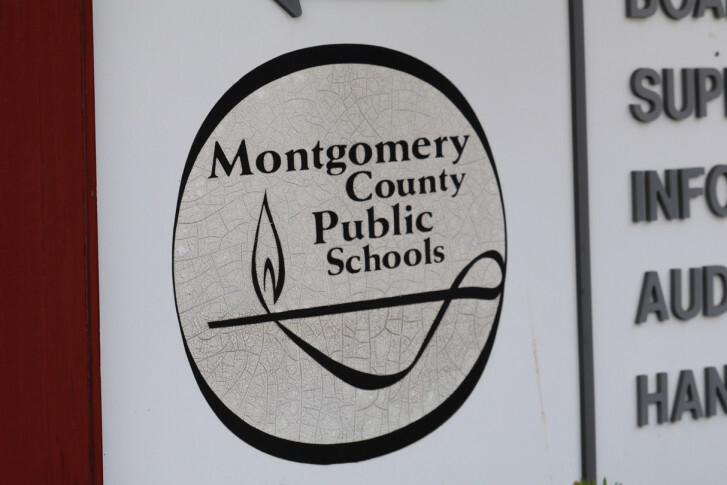 WASHINGTON — Montgomery County Public Schools will provide condoms on four campuses this year, and two county officials hope that plans to make them available at all district high schools can be accelerated. The pilot program will be rolled out at school wellness centers inside Wheaton, Northwood, Gaithersburg and Watkins Mill high schools. School board member Jill Ortman-Fouse believes the program should go districtwide sooner, in light of some troubling health statistics. “The sooner we move on it, the better,” said Ortman-Fouse, who plans to introduce a measure at the next school board meeting on Thursday that would accelerate condom distribution. A vote would not come right away, she said. George Leventhal, a Montgomery County Council member, also believes districtwide availability should be rolled out sooner. Earlier this month, Montgomery County’s health officer, Dr. Travis Gayles, presented data showing a dramatic increase in the rate of sexually transmitted infections in people 15–29. According to data from the Centers for Disease Control, Gayles said, the rate of infection of diseases like gonorrhea was up by 29 percent, nearly twice the statewide rate. In 2017, he reported that there were 144 cases of early syphilis, an increase of nearly 85 percent over the previous year. He knows that introducing condoms into schools is a sensitive subject, but said the situation is serious. The county Health Department has worked with the school system on the pilot program. The school board has considered a similar move in the past, but it was rejected. Ortman-Fouse believes it’s time to change that. “Exposure to [sexually transmitted infections] can have severe long-term consequences,” she said.